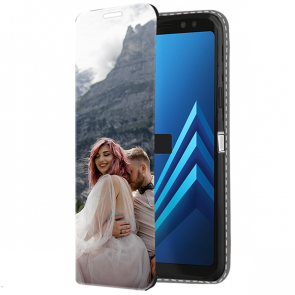 Years of experienced have made it possible for us to make it incredibly easy for you to create a Samsung Galaxy A personalised case. 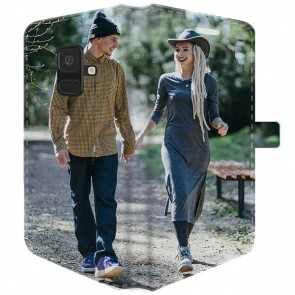 You are only a few clicks away from the phone case you always wanted! 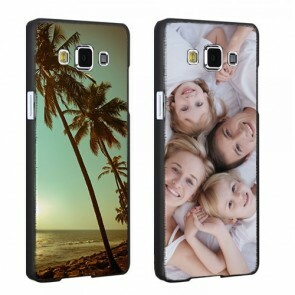 For your Galaxy A photo case, you can use any picture or design you want. 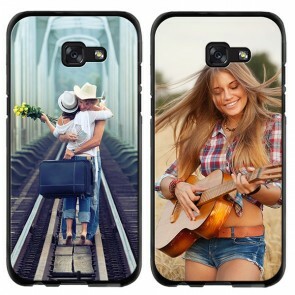 You only need to keep in mind that the better the resolution of the design the better the print of your case will turn out. 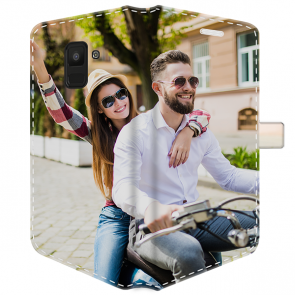 If you are lacking inspiration, you can have a look at our social media profiles to see the custom phone cases other customers have created or simply choose one of our pre-made designs in the design module. 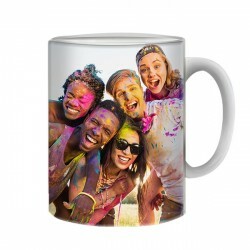 We use scratch-proof ink to print your design to ensure a perfect outcome. 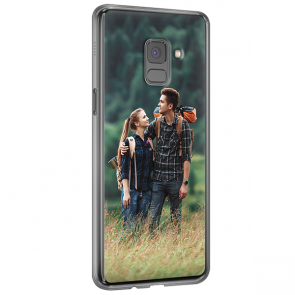 In this way, your new Samsung Galaxy A personalised case will survive everyday wear and tear and keep its initial beautiful look for a long time. 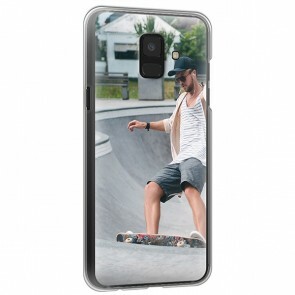 Furthermore, the Galaxy A photo case is made out of high-quality materials so that your mobile will be well protected at all times. 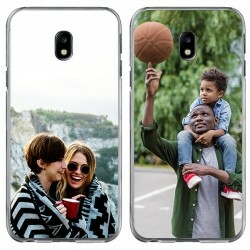 You can see, our custom phone cases are everything you are looking for and even more. 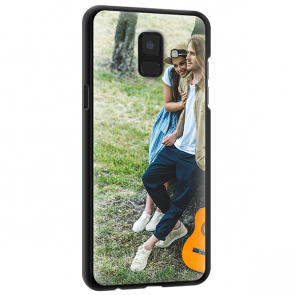 Stop waiting and make your own phone case now! 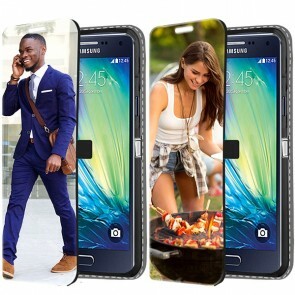 Creating a Samsung Galaxy A personalised case is easier than you think! 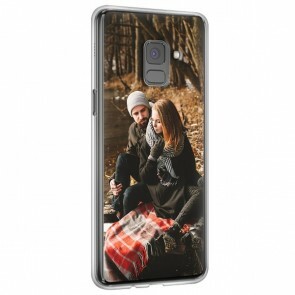 You only need to follow a few steps. 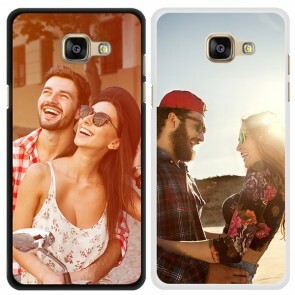 First of all, pick the picture you want to use for your Galaxy A photo case. 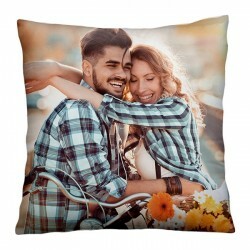 Next, upload it to our website from your computer's hard drive or social media accounts, such as your Facebook or Instagram profile. 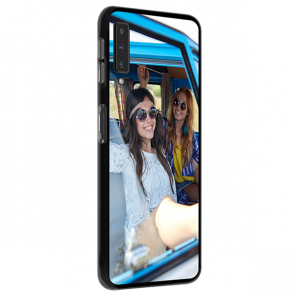 Now you are ready to edit your design until it looks perfect! Our editing tools allow you to change the background color, add text and stickers, apply filters, and so much more! 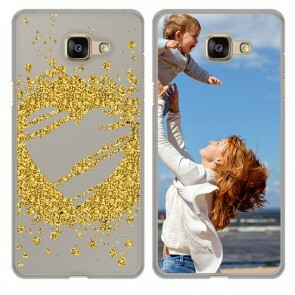 Once you are content with the look of the preview of your new Samsung Galaxy A personalised case, you are ready to place your order. 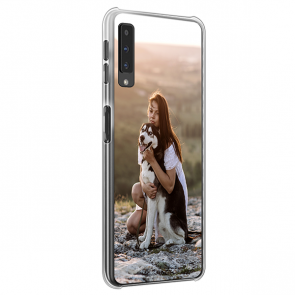 We will start producing your case almost immediately afterwards. 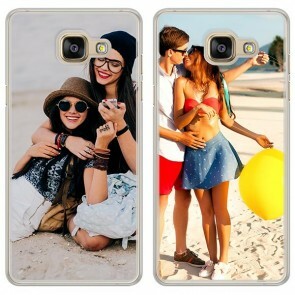 In this way, we can ensure fast delivery so that you will be able to use your new Galaxy A photo case soon. Lets get started!